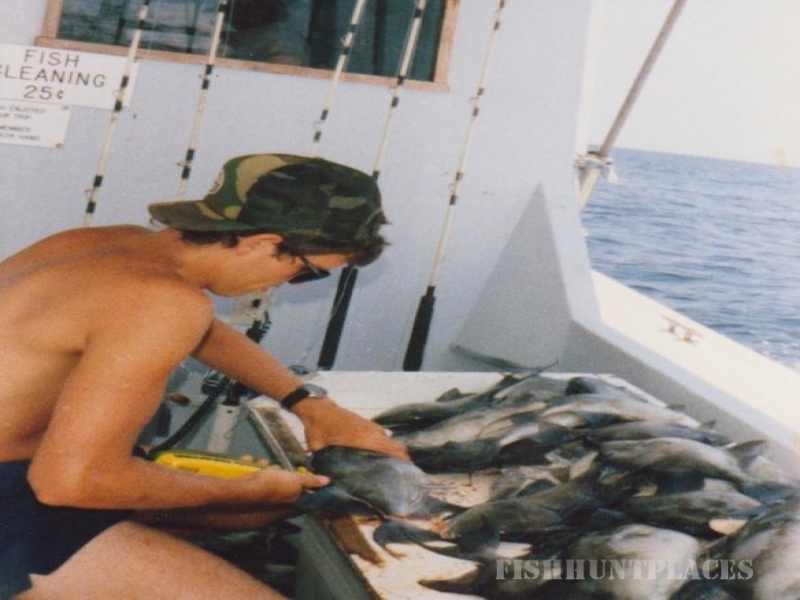 A relaxing Gulf Shores Vacation is not complete without deep sea fishing trip in Orange Beach. With years of experiencing fishing for My two charter boats are located at ZEKES landing marina in Orange Beach, Alabama. 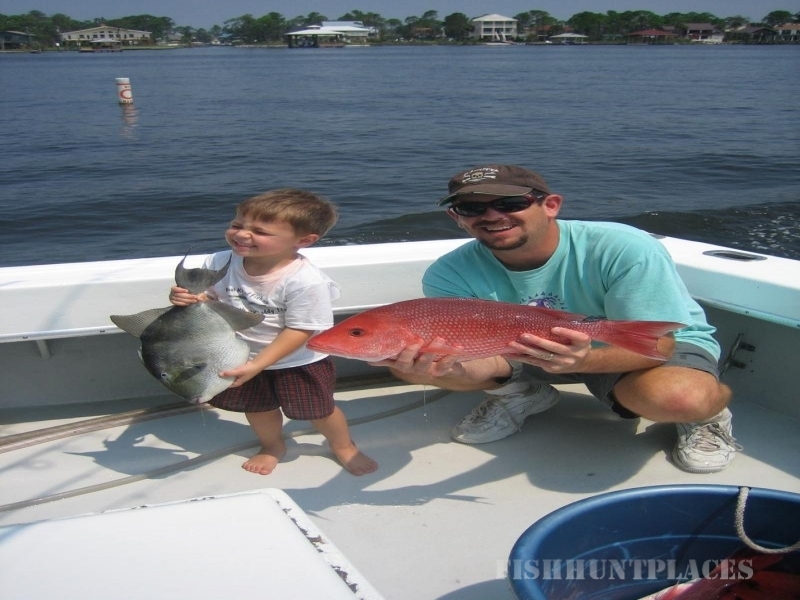 We do offer any type of fishing but we specialize in Family and Friend groups and private charters. Hello Everyone, I'm Captain Tom. I have been fishing in the Orange Beach area all of my life. I get asked the question all the time "how long have you been doing this"? For me thats an easy one, as long as I can remember. Here are some pics of myself and family. Both the Fairwater II and the Bollweevil are true fishing machines. You will enjoy your gulf shores fishing charter on these nice, big fishing vessels. Catching fish has always been my passion and with my super wife Kim, there is no doubt I would not be where I am today without her help. Now I just love watching other people catch fish and have fun on my boats. I have always been a fishing guide at heart. If your interested in Orange Beach Fishing, or Gulf Shores Fishing you have come to the right place. Your Orange Beach Fishing Charters and your Gulf Shores Fishing Charters is what we are all about. We specialize in private charters. This is a fishing trip where you have the whole boat to yourself. Both of our boats are Air conditioned, and have clean bathrooms, and are equipped with a stereo, and microwave. There is no better AL Family Vacation than a relaxing fishing trip with us. The experiences and memories made on an Orange Beach Boat Charter will not be forgotten. Bring your children to this laidback and relaxing environment which allows you to spend as much time together as possible. Any type trip or duration is available, but in the summer months we tend to stick with the 4,5, and 6 hour trip. Both boats have bunks downstairs, a microwave, bathroom, and even an enclosed air conditioned cabin. All the amenities make our boats ideal for your Gulf Shores Family Fishing vacation.